Nobody knows the macedon ranges like we do. The Macedon Ranges wine region comprises an expansive peaceful and scenic area of elevated plains and mountain ranges adjoining spectacular Mount Macedon. The region encompasses parts of the picturesque Great Dividing Range and Central Victorian Highlands. Less than an hour from Melbourne, and featuring the iconic Hanging Rock, the vineyards of Macedon Ranges are found between 400 – 700 metres above sea level. The wines of this region are marketed under the Macedon name; a brand that is rapidly gaining recognition both nationally and internationally. Our daily wine tours to the Macedon Ranges winery district from Melbourne are extremely popular and provide guests an opportunity to experience one of Australia’s most unique and picturesque wine growing regions. Cellar door visits provide an opportunity to meet the minds behind the delicious wines you will be sampling. Don’t be surprised if the winemakers themselves are pouring your tasting glass! The Macedon region is known for it’s sparkling wines, primarily made from a mixture of Chardonnay and Pinot Noir. There are over 40 wineries scattered throughout the Macedon Ranges wine region; you are sure to find a good mixture of varietals and wine making styles, especially from some of the better known boutique wineries led by some of Australia’s most venerable wine pioneers. The Macedon wine region is cool to cold by world standards. In fact, due to elevation and wind-chill factor the Macedon Ranges is the coldest grape growing-region in mainland Australia. This results in wines of exceptional quality, though often limited in quantity. Many of the most outstanding wines from this region can only be sourced at the cellar door. Like all high quality wine growing regions, Macedon Ranges district wines reflect the topography and climate of the area. The Great Dividing Range forms a natural watershed dividing the Macedon Ranges wine region into two distinct but related areas. Both areas are formed on volcanic soil and attract above average amounts of winter rain. The long cool summers and autumns create ideal conditions for extended ripening periods of the fruit, resulting in one of the latest ripening vintages to occur anywhere in Australia. The predominant characteristics of the grapes grown in this region has been described as a combination of lively acidity and steely backbone. The granite hills and sandstone soils of the region tend to produce intense but delicate fruit characteristics and soft tannins in the red wines. The balance of alcohol, acidity and fruit complexity makes Macedon wines a superb match for a wide range of food. A visit to the Macedon Ranges is one of the most delightful day trips from Melbourne you will experience. Our daily Macedon Ranges winery tour visit 4 or 5 memorable Macedon Ranges wineries and cellar doors. A fantastic lunch made with local produce is provided on the tour and is sure to be memorable. The tour may also include a visit to Hanging Rock Winery, Glen Erin Vineyard Retreat, Granite Hills, Gisborne Peak Winery, Curly Flat Vineyard, Paramoor, Cloud 9 Farm, and Cope-Williams. 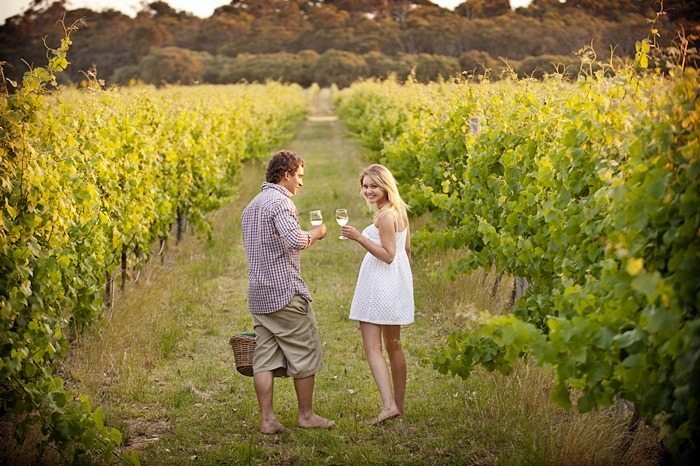 In addition to our regular tour, we also have our highly popular ‘Romantic Vineyard Escape’ tour, a special ‘experience Yarra Valley and Macedon Ranges winery’ tour for couples.  Private winery tours of the Macedon Ranges wine region are available for groups of two or more, while special group winery tours can be arranged for groups of up to 11 guests. Come and enjoy the best of Victoria with a day trip to the beautiful Macedon Ranges.